SVP of Strategy and Brand Paul Stull from the $1.5 billion Arizona State Credit Union will replace retiring Sylvia Lyon. 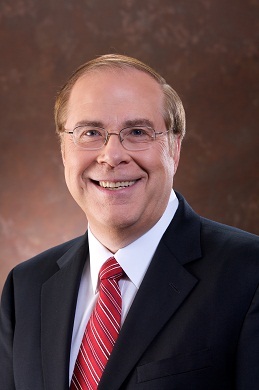 The Credit Union Association of New Mexico announced Thursday it has selected Paul B. Stull as its new CEO. He will replace Sylvia Lyon, who is retiring. She joined CUANM in 1994 and became CEO in 2003.